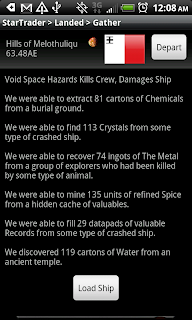 Crashing down on the Android Market is the newest strategy game in the Star Traders RPG universe. 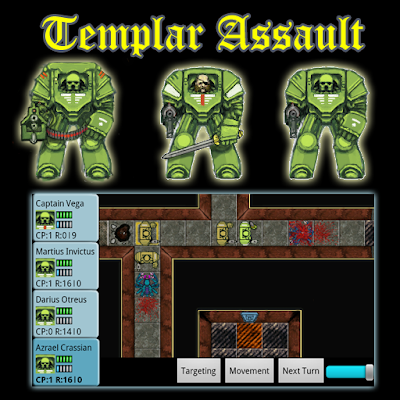 Templar Assault is a turn-based war game strategy, in which the venerable warriors of the Templar order face off against xenoforms and other malevolent forces across the Quadrant. Empowered by millennium of genetic training, encased in ancient Leviathan armor, and wielding the mighty weapons of the Templar order, the small squads of tightly coordinated warriors are capable of standing against any threat in the Quadrant. You are their captain, their commander. 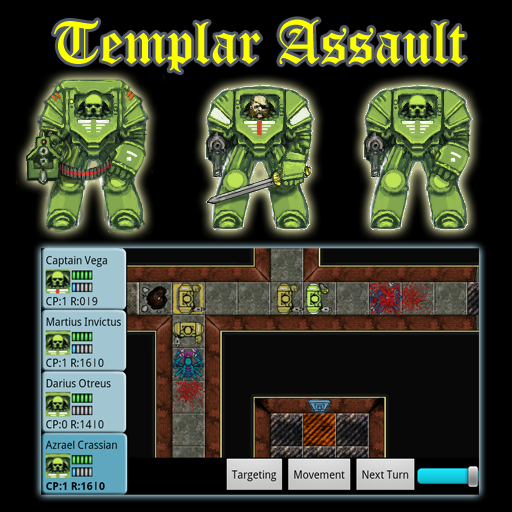 Lead your Templar warriors across the galaxy to the hottest spots of danger! The first campaign starts on a derelict Clan Java Liner, floating back into known space in the Quadrant. The Spear Cruiser class dispatched by the Templar order arrives to investigate the damaged hulk, and lands the first away team of four warriors on the craft. From there, its blood, gore and battle in the tight confines of the ship's under-belly.